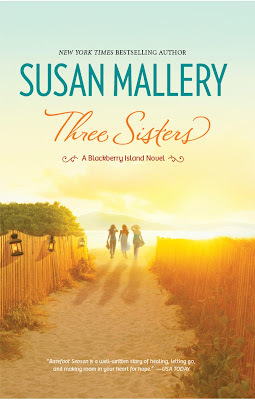 First off, I am brand new to Susan Mallery and after reading Three Sisters, I'll definitely be diving into her other works. Three Sisters has three point of views from three women going through a phase in their lives where they are tested and pushed to their emotional brinks. After Andi Gordon, pediatrician, is left at the alter with family and friends as witness to this horrible day, she packs her bags and heads to Blackberry Island to find herself and leave all her past (And her libido—or so she thinks) behind; Just like her fiance left her to marry his secretary. Shady, right? Then you've got Boston King, Andi's new neighbor and amazing artist, who has issues of her own. After losing her newborn son to an unknown cause, Boston can't help but draw her grief away. Losing herself in her drawings is how she copes, but with this, Boston hasn't let herself fully accept that her baby boy is gone and that her marriage is slowly falling apart. And last but not least you've got Deanna Phillips, the third of this fabulous trio. Deanna finds herself struggling to keep her marriage, family and herself together. Growing up with a rough past has seems to slow down her present and possibly keep her from her future. I absolutely loved this book. The different issues that these three women had were tough in their own ways, yet they manage. What I liked the most, would have to be the problems at hand. And how these three very strong women handled them and pulled their lives together. The background characters were a hoot. They added a bit of a breather from the main characters, that I think was needed a time or two. What I didn't like, was one of the characters. Deanna Phillips. 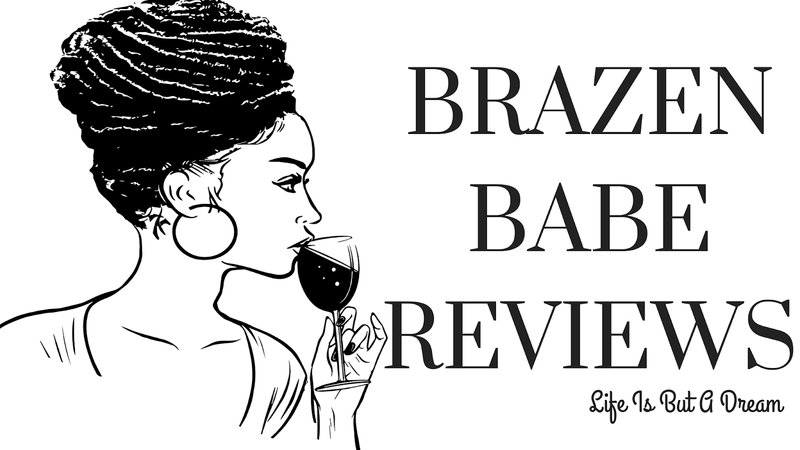 It started off a very slow dislike in the beginning of the book and as the book progressed, it turned into a simmering disgust. After about 60% - 70% of the book my feelings started to make a really big U-turn in which Deanna's character really wasn't so bad and I was starting to dislike her less and less. But, again, the characters around her is what made me pull through the first half of the book (on her POVs that is). Following Andi, Boston and Deanna, I couldn't help but be pulled into this fantastic novel with these three women and their battle to overcome their hardships. I would definitely recommend this book. These women might be going through their own personal hell, but I would consider this a light read. This book is the second in the Blackberry Island series, but I don't feel I was missing anything from the first novel at all. So, with that, I would say that this can be read as stand alone. Susan lives in Seattle with her husband and her tiny but intrepid toy poodle. She’s there for the coffee, not the weather. 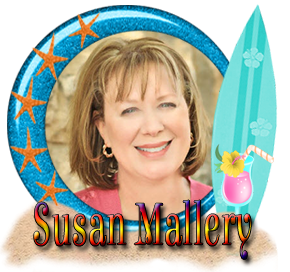 Visit Susan online at www.SusanMallery.com. What a great interview! I love finding out more about authors and what makes them tick. Thanks for sharing! Books like this are my kind of relaxing read. Has a lot of head and heart in the story one can't help but get invested and relate to the story and characters. you finished it :) I'm glad you enjoyed it. I haven't read any of Susan's book, but I might have to add her to my authors to read list.